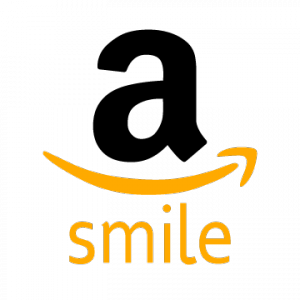 Amazon has an amazing program that helps shoppers give back to their charity of choice with any eligible purchase called Amazon Smile. It's so easy to use! Anyone can use this free program to raise money for a good cause and it's very easy. Just follow the four steps below to select the charity you want to receive the donations and then shop throughout the site like you normally do. 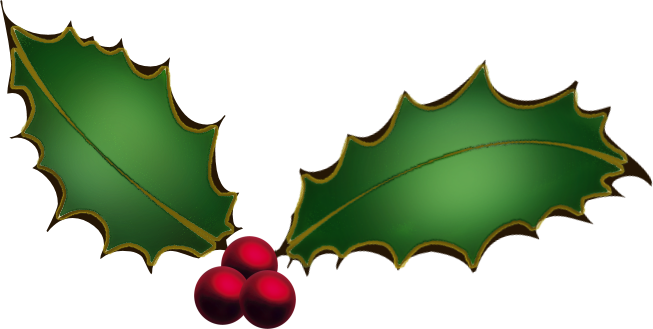 This will be great for the upcoming holiday season, but can be used year-round! your charity of choice - this can be changed/updated anytime. 4. Continue shopping on Amazon like you always do! A portion of any eligible purchases will go to your chosen charity each time you shop. Tell friends and family - anyone who shops on Amazon, any time! or whatever charity you want to support!